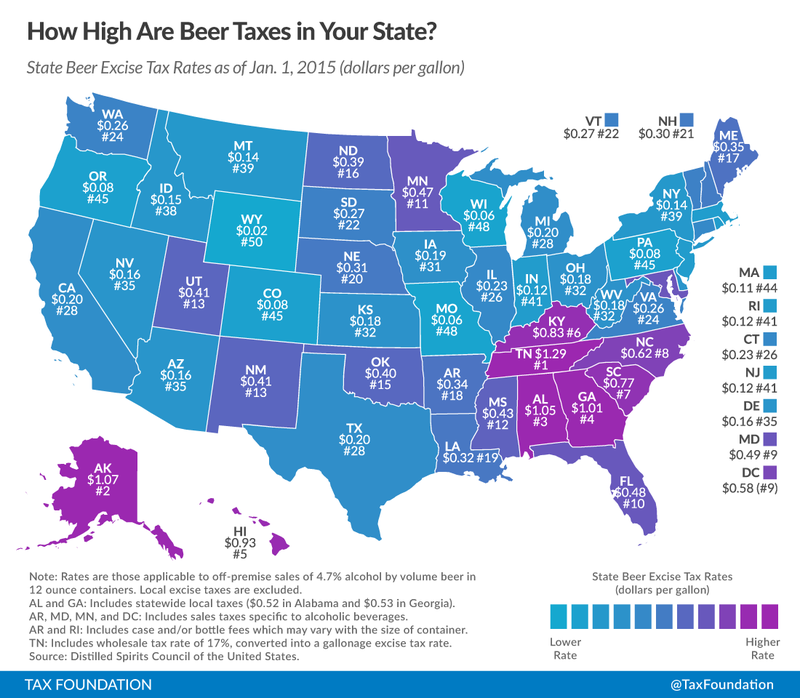 Some of my favorite kinds of data visualizations are maps. I’m not sure why – maybe it’s the thrill of seeing something familiar presented in a brand new way. I’ve seen geographic maps of the United States a million times, for example. But it’s exciting to see those mountains, lakes, rivers, and valleys turn into a map of where each MLB team’s fans are. Or where the heathens who pronounce pecan “pick-AHN” live. Hopefully, you’ll enjoy these quirky maps of the United States just as much as I did! New York, Texas, and California would be some of the biggest losers if we redrew state lines and gave land away to whichever state capital was closest. Look at Florida stealing half of Georgia, though! Ever wonder where you’d end up if you started in the center of Puerto Rico and took off running in a random direction? No? Well, check this out anyway. Potato, potato; tomato, tomato; pecan, pecan, pecan … words are weird. Getting to the grocery store is a real odyssey in much of America. On the upside, take-out places probably make a killing. Who knew the Lemon Drop, of all things, would be such a popular shot? Raise a glass this weekend and toast to everyone in Tennessee. We’re sorry Tennessee. This one’s for you. Looking to go on and adventure? Why not take a road trip to every U.S. National Park?! A kind soul named Randal Olson mapped out the fastest and best route to take. Check out his blog post for more information about the route! (Update 02/05/17) This neat visualization has been making its rounds over the past few weeks and we couldn’t resist adding it to the list. Each state is visualized in 3-D as being as tall as the tallest building in that state to allow us to easily discern which state has the tallest buildings. Following that, the bar graph of buildings is one of the coolest things we’ve seen in a while; I didn’t realize the Sears (what’s the Willis Tower?) Tower was so close in height to One World Trade!